Few players manage to rustle up headlines as Paul Pogba does. The Frenchman has been at the heart of multi-faceted speculation over the course of the past few months, and rumours have been rife about him being unhappy at Manchester United. At the heart of most of these tales is the insistent report that Barcelona are the biggest club interested in signing the midfield maestro, and that it was probably the player’s own eagerness in switching to the Spanish giants that ensured a further breakdown in the relationship between him and Jose Mourinho. But now, a new piece of information seems to weaken the likelihood that Barcelona will be able to acquire Pogba. As per Mundo Deportivo, United’s owners, the Glazers, simply refuse to sell Paul Pogba, and have no plans at doing so at any point in time, branding the Frenchman to be one of the club’s most prized assets, akin to Lionel Messi at Barcelona. This claim certainly brings a lot of things into question. If true, it definitely beats the time-honored adage that no individual is bigger than the club, and as of such, Pogba can prove to be an intimidating presence at Old Trafford. 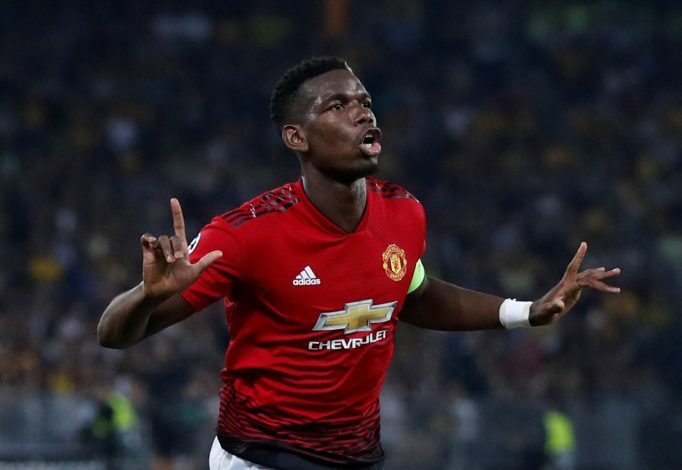 In view of that, the ongoing alleged feud between him and Jose Mourinho doesn’t bode well for the Portuguese gaffer, as the club will undoubtedly choose Pogba over any manager. As of such, even Mourinho’s job doesn’t seem as secure anymore, and that may not be an opinion that everyone will admire. Further, if Pogba is indeed ‘untouchable’, then it seems more important than ever for Mourinho to settle his differences with the midfielder, even though many claims suggest that their relationship may have already reached the point of no return. It is also interesting to see what Pogba himself thinks of this view, considering how he seems all for a Barca move if Mourinho is still at the helm next season.